You can laminate the paper cutting to make it last longer. 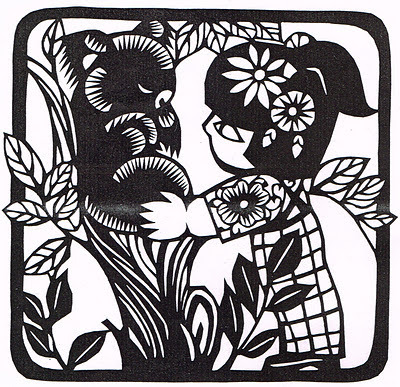 FYI, I got the template from Chinese Paper Cutting by Diane Feng book which i borrowed from library a few years back. Big thanks to my bro (Danny Tan Photography) for helping me capture my creation. Wow! You really have enough patience. I really like it!! Could you make other picture? Thank you for liking my creation, htan. 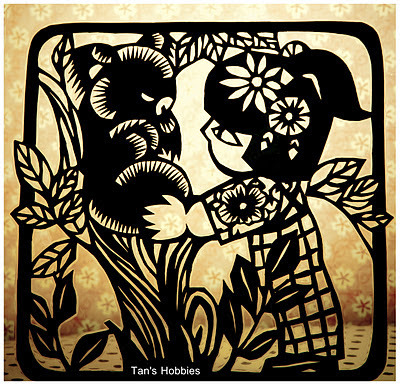 Yup, next time maybe i could make other paper cutting design (not that soon, i suppose ^0^). Take care. Oh,how I love paper cutting! I think I have the patience to do this kind of crafting but I need template. Where can I get the template? Based on what I see on your blog, for sure you have more patience than me =) You’re creations are just awesome.